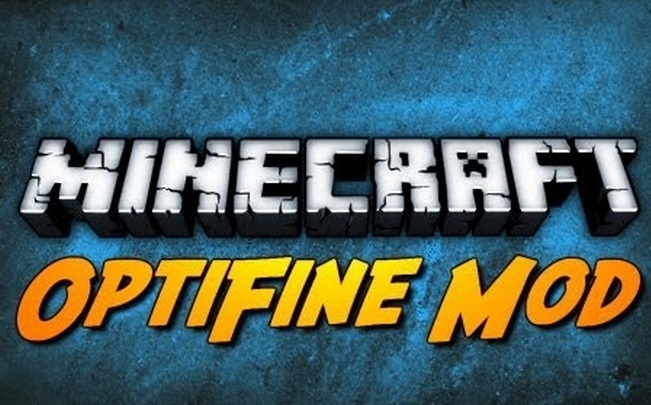 Optifine HD Mod for Minecraft is a complete mod for Minecraft. 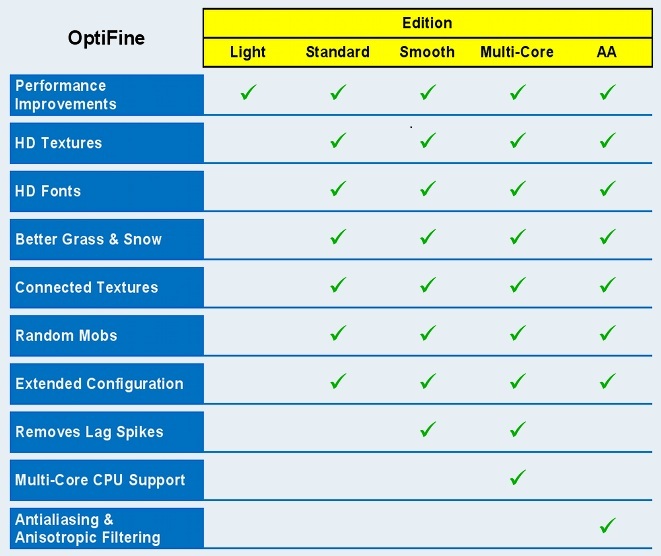 Optifine HD Mod is known for FPS boosting and also decreasing lag spikes and smooths your Minecraft texture experience. 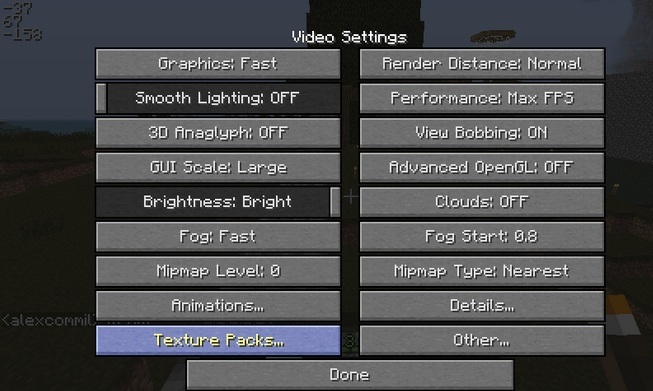 Basically its more improved version of MCPatcher HD Texture pack but it has many features which will drive you crazy. Below you can check more details of this tool.. 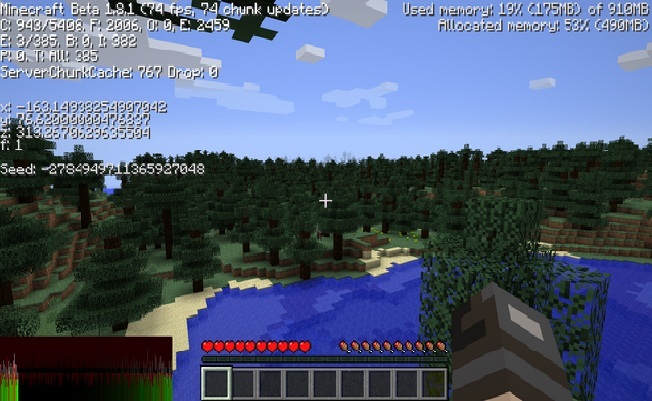 Description: A FPS boosting tool/mod for Minecraft. Some Important Information If you have previously used MCPatcher for HD Textures. Before all the installation first keep your Minecraft.jar backup. Just in case. First you need to find minecraft.jar file. Now just Delete the META-INF folder. In the end Copy (drag and drop) the .class files from the downloaded zip file into the jar file, replacing previous files. Enjoy and Run Minecraft and test! We are hopeful that this above post will help you to download and install this mod. If you are still having some problems while installing this mod you just need to comment your problem via comment section. Have fun playing Optifine Mod for Minecraft and keep coming here..